In an event been held in Kathmandu, E planet Pvt. 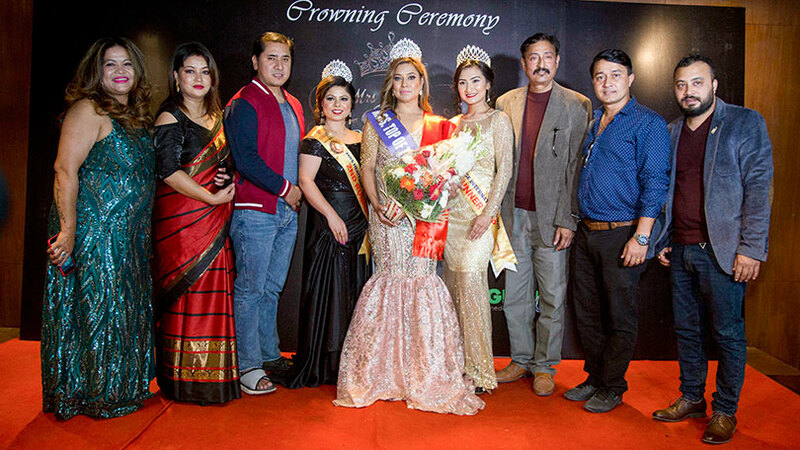 Ltd. the organization that has been able to set the remarkable achievement both at national and international scene in the pageantry scene has officially crowned Mrs. Alina Tuladhar as Mrs.Top of the World Nepal 2019. 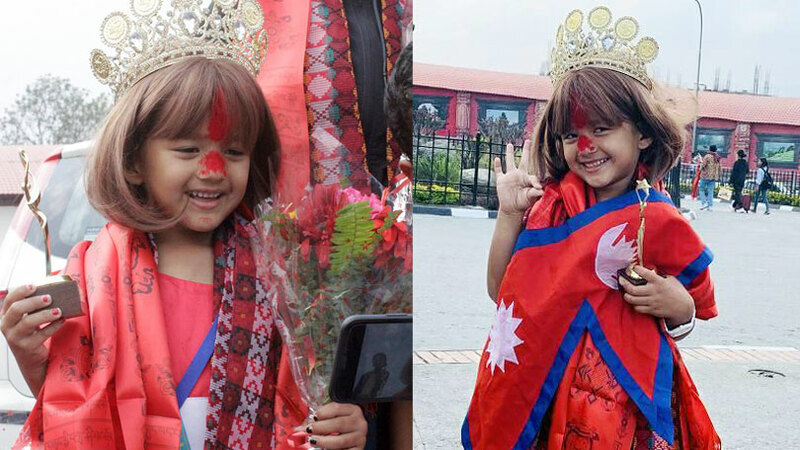 The crowning ceremony was been conducted at Hotel Soaltee Crown Plaza, Kathmandu on 22nd March 2019. 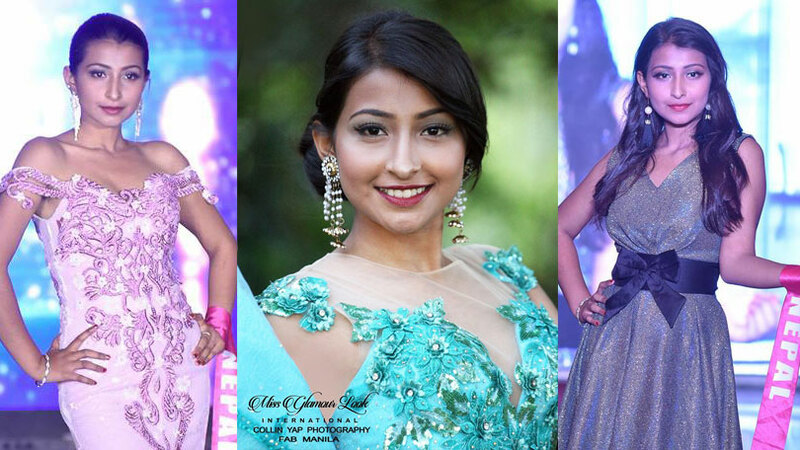 The selection, co-ordination and management of the delegate and crowning ceremony was been conducted by team of Green Arts Media Pvt. Ltd. Led by Anila Shrestha. 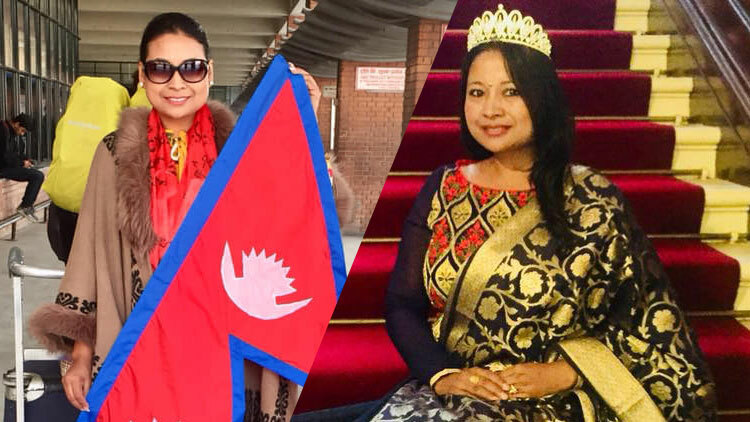 Now Mrs Nepal, Alina would be competing with the married representatives from all around the globe at Mrs. Top of the World 2019 representing Nepal. 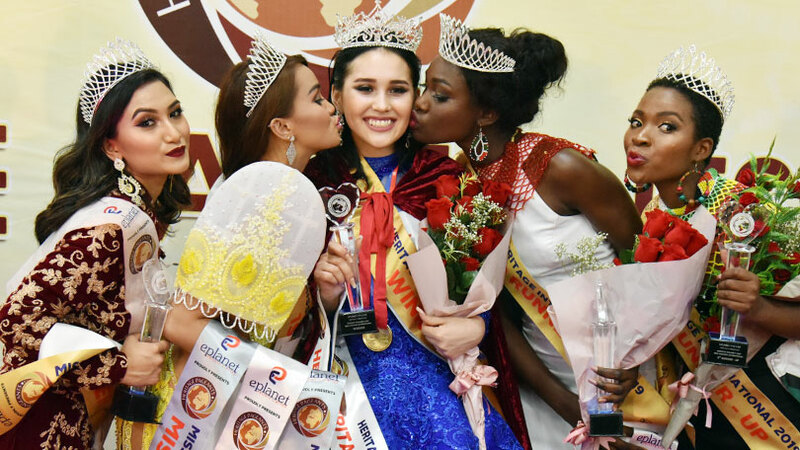 Mrs. Top of the World 2019 would be held in Riga, Latvia from 29th May till 2nd June 2019. With degree of Masters Alina Tuladhar is currently associated with Civil group and is also a beautician. 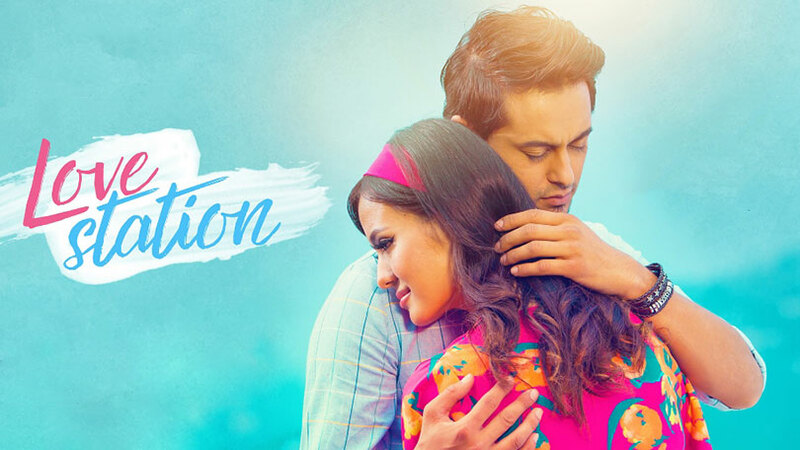 Before the participation at Mrs. Top of the World 2019, Alina would go through grooming sessions from Choreographer Mr. Rojin Shakya. 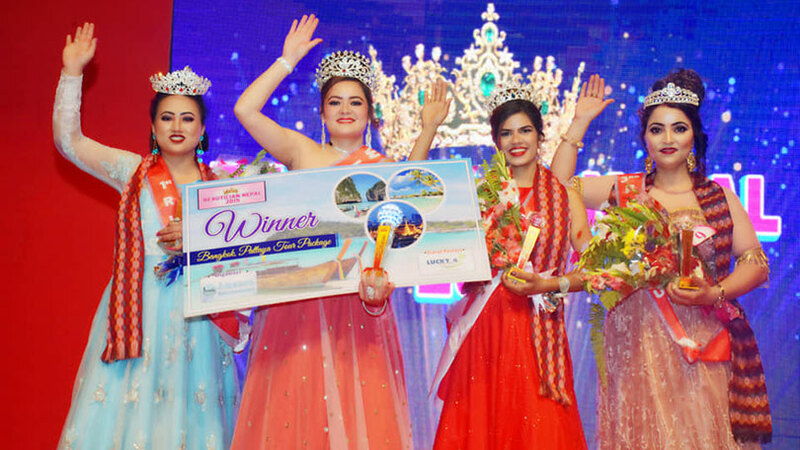 Alina was crowned as Mrs. Top of the World Nepal 2019 by Mrs. Heritage International Nepal 2019 Durga Bishural while sashing was done by Aditi Shrestha, Miss Heritage International Nepal 2019. 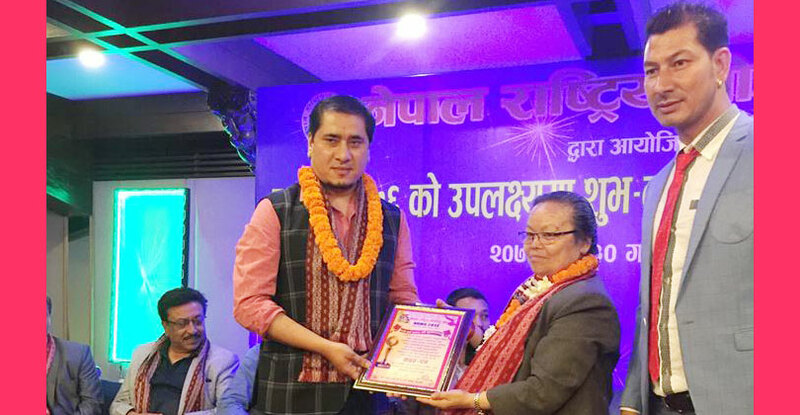 As per the participation of Nepalese delegate at Mrs. Top of the World prior to this E-planet Pvt. Ltd. has successfully set a recognized bench mark in the event. 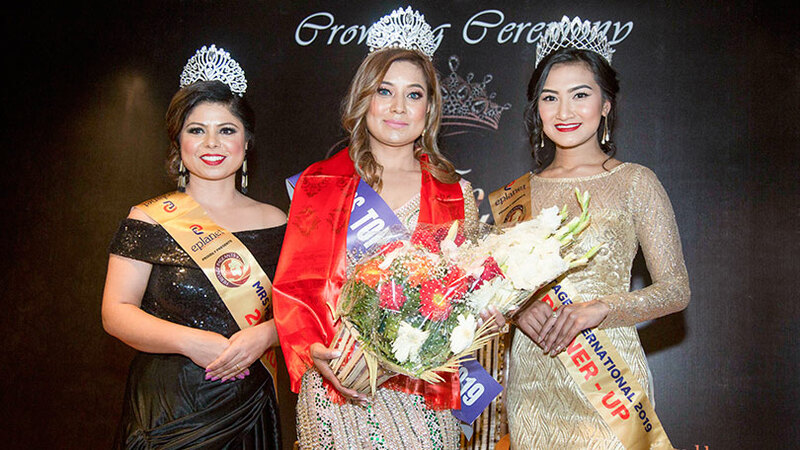 Earlier in the year 2015 Mrs. Nepal Rajani Thapa secured the position of forth runner-up and Mrs. Diamond of the world. 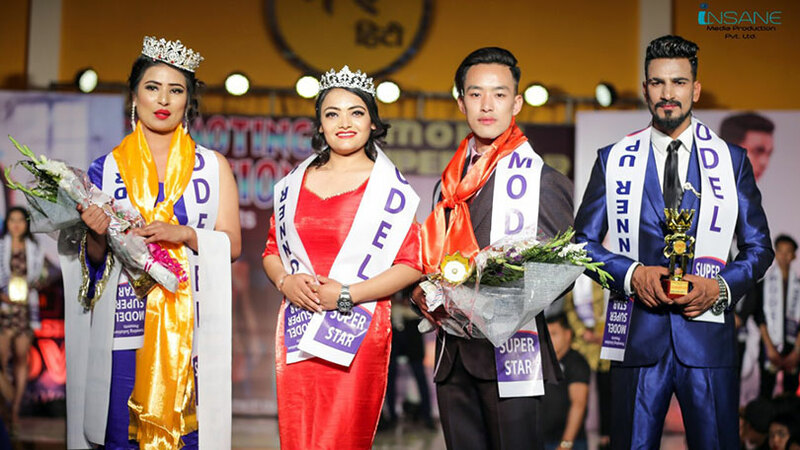 As mentioned by Santosh Sapkota, the Chairperson of E-planet Private Limited; beauty pageants are not only means to groom the participants but an effective tool to promote country’s various elements of pride like tourism, history, heritage, art and culture etc. 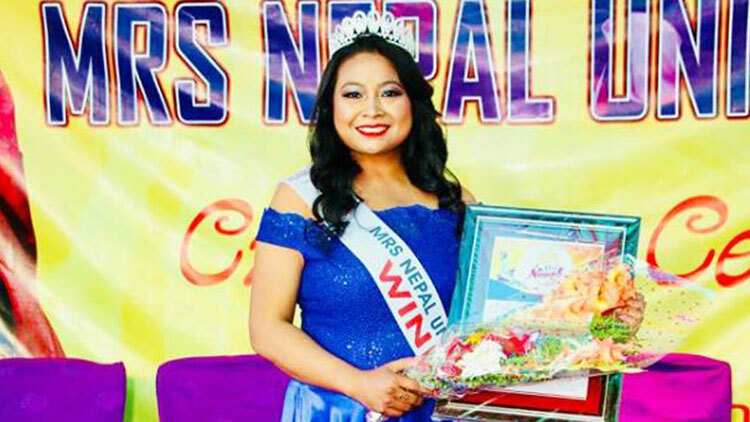 Mrs. Top of the World is also one of the forums to promote Nepal in terms of tourism, empower the participant through knowledge and experience and explore the potential of the person’s within through competition. 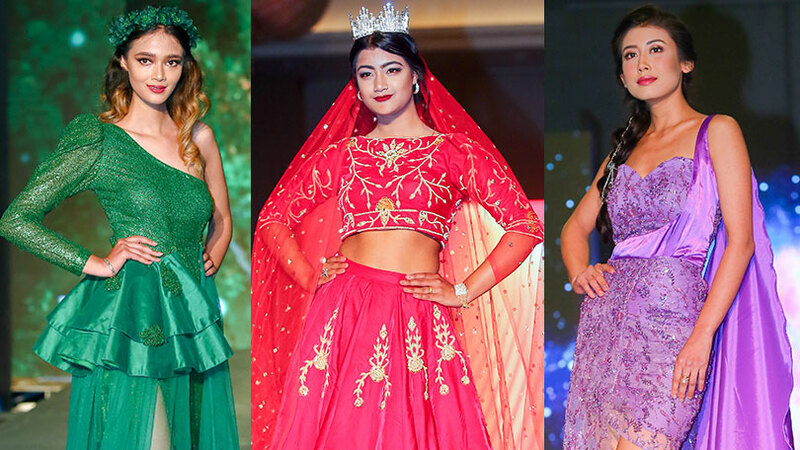 Established in the year 2011 E-planet Private Limited is an event management company basically organizing and managing events and pageants which also has established its branches at regional areas of Nepal and expanded to international scene like India, Singapore, USA, Mauritius etc. 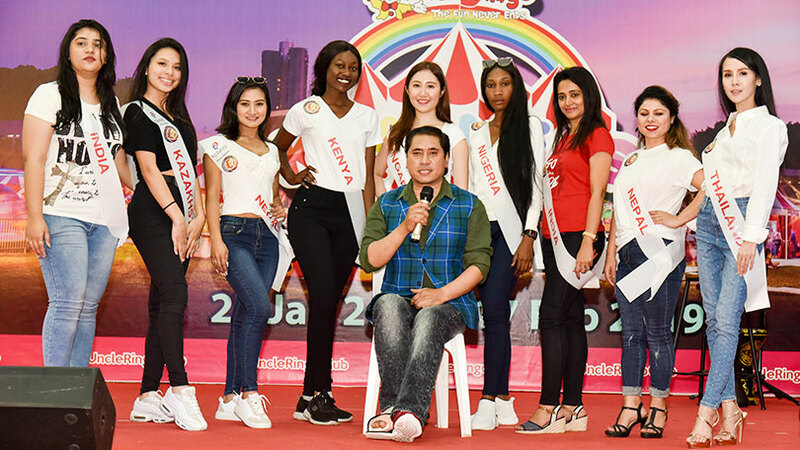 Being in the pageantry scenario since almost two decades E-planet has been successfully organized and managed several pageants at local, regional, national level and International level, E-planet Pvt. 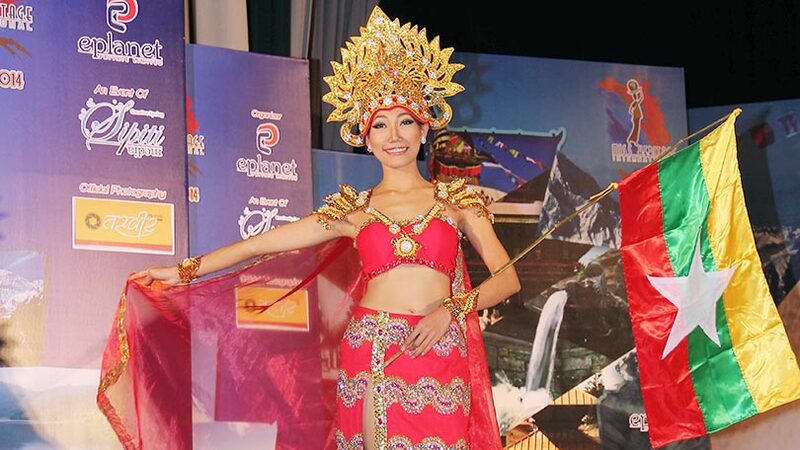 Ltd. has become one of the leading beauty pageant organizer and event Management Company. 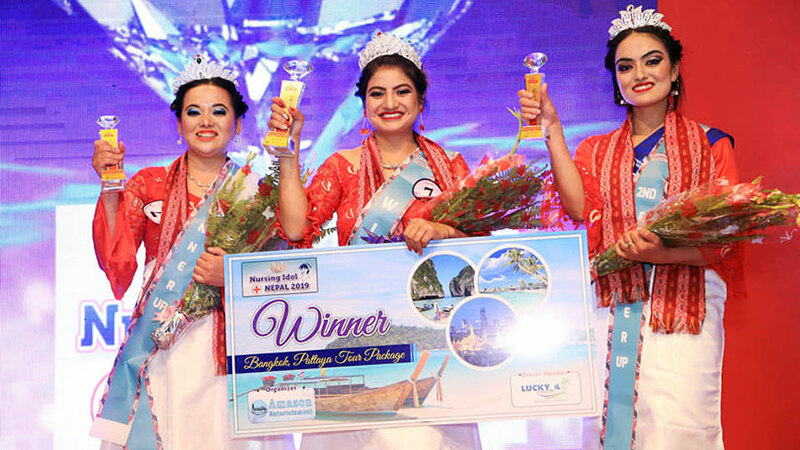 Eplanet Nepal was been awarded with Asia Pacific Prestigious Business Brand 2015 for being successful in organizing the first ever International beauty pageant in Nepal named Miss Heritage International 2014. 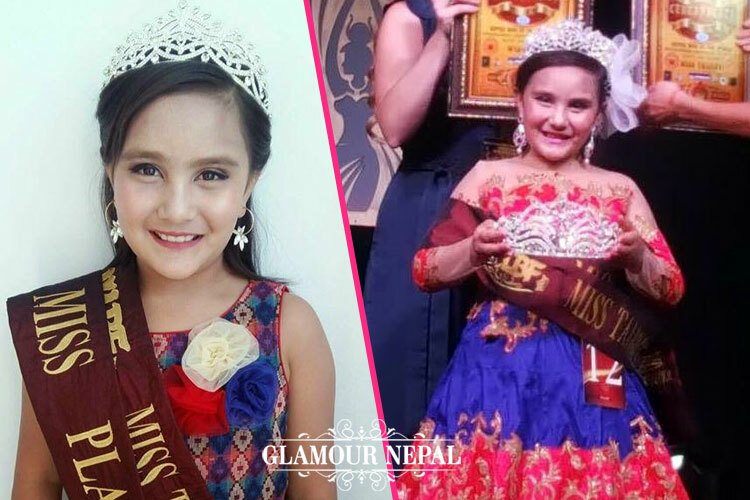 Eplanet is the official franchises of various international beauty pageants for Nepal and itself the organizer of international pageant ‘HERITAGE PAGEANTS’.